I am really lucky. Want to know why? Well, first off, I got my dream job not too long ago. Even better, I started this week and it turns out my dream job is more awesome than I thought! 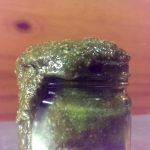 I work at a company that distributes vitamins, supplements, and other health products, where I write copy for products, emails, blog posts, and other miscellaneous projects. Being in an environment of like-minded people. I have yet to meet a paleo person (supposedly there is another paleo-eating CrossFitter in my department, but I haven’t met him yet), but pretty much everyone I work with is health-minded in some way. Except that one person I saw smoking in the parking lot before going in to work. I never said it was perfect. But even the company cares about the health of its employees. There are oodles of incentives that the company offers to keep their employees health-conscious and active. Heck, there’s a 24/7 gym available to employees. 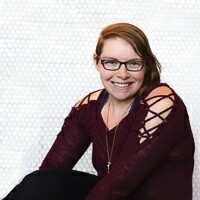 The company employs a personal trainer for their employees to use. They offer free seminars and discussions about health topics. I mean, really. I feel like I’m working at the Google of the dietary supplement industry. Flexible hours. With the team I work on, the hours I work are somewhat flexible. As long as I’m there by 9am, things are golden. I was working overnights for 7 months – I am so ready for day hours. Everyone generally has a set time they work, but if you’re a few minutes late or early it’s no problem. At my last job, you accrued “points” for being too early or too late (6 min either way), and too many points meant you were written up. I’m a very punctual person so I never thought this would be a big deal to me, but I feel like I have a “grown up” job now. Working in my field. I graduated with a double major in December 2013. How many people can say they have a job that they love and pays them well enough to live very comfortably within a year of graduating? I definitely got lucky. I wouldn’t say that this was what I had my eyes set on while I was in college, but it’s certainly something I enjoy doing and am exceedingly happy with. I mean, I was an English major. While I know that an English major is highly applicable to many, many career paths, I still started to panic as a senior. Would I ever find a job in my field that I would be happy with? Well, I have. The discount. Yes, there’s an employee discount. ‘Nuff said. I’m doing what I love. I get to write. I get to work in digital marketing/advertising. It all has to do with health and wellness. It’s like I’m permanently in paradise. Okay, so enough about my spectacular new job. 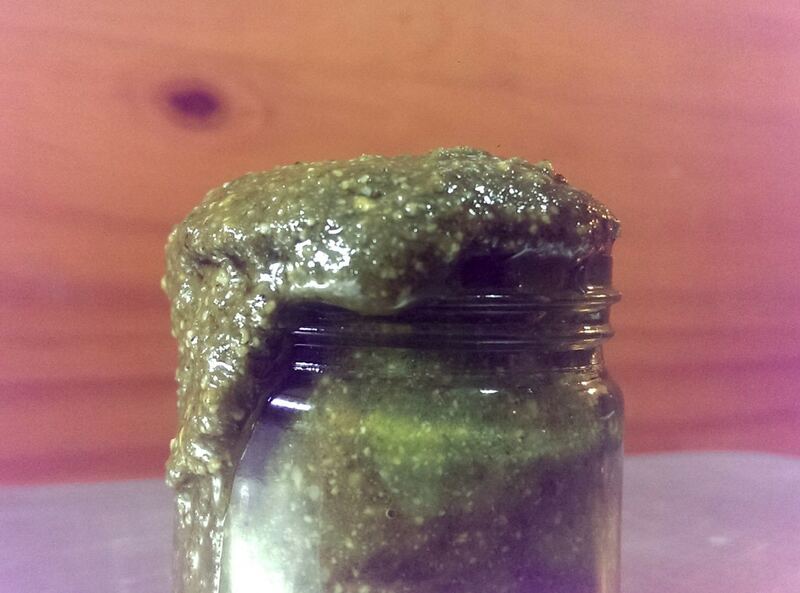 About this pesto…it’s good. Really good. I put it on chicken, zoodles (zucchini noodles), salmon, veggies. Basically anything I think needs a little kick of flavor. And it works every time! It’s simple to make, so get to it! 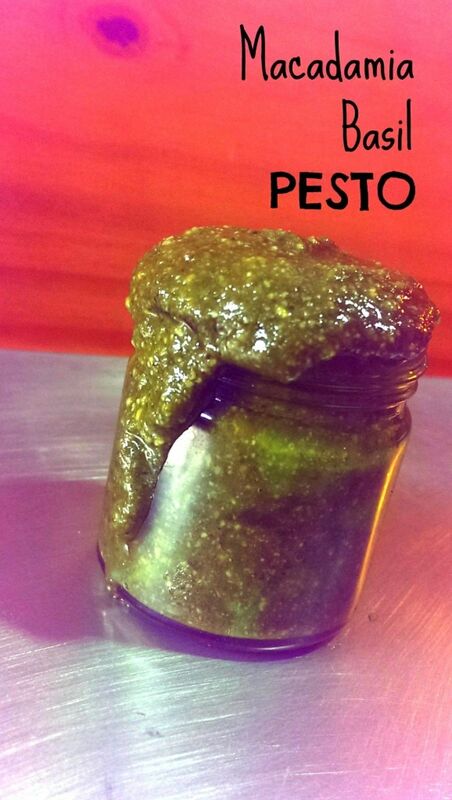 never made my own pesto before, definitely something i need to try. looks delicious. Macadamia nut oil is the SHEEZE NEEZE – that being said, I don’t even think I have ever had a macadamia nut before in my life! SAY WHAT?! Thanks for stopping by my humble space of the interwebs! It is pretty hysterical that you’ve never had a macadamia nut! I highly recommend them. If you think Macadamia nut oil is awesome, wait until the actual nut is having a party in your mouth. Okay…that sounded weirder than I intended. Don't subscribe All Replies to my comments Notify me of followup comments via e-mail. 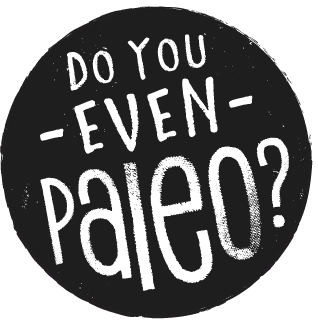 You can also <a href='https://www.doyouevenpaleo.net/comment-subscriptions/?srp=183&srk=87505361eee98908ddf6ccb8681f50d6&sra=s&srsrc=f'>subscribe</a> without commenting.